Normally, simple parts, 5-7 days, complicated parts 7-15 workdays, according QTY and the complexity of drawing. T/T 50% as deposit before the shipment. 1. 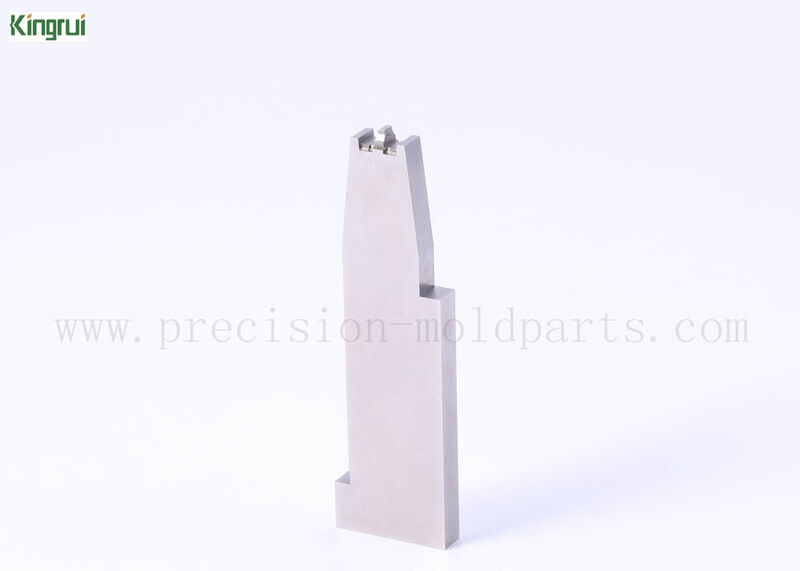 Material: 2083 was choosed for this punching components. 2083 steel for the German brand Rooster special steel, plastic mould steel, is stainless steel with high Cr content, containing more than 15% of Cr, has excellent abrasion resistance, acid proof and good polishing performance, good workability. 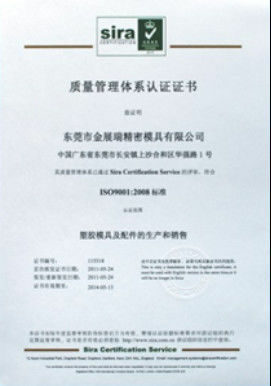 After quenching, it is more wear-resistant. It is suitable for the electric corrosion operation suitable for acid plastic and the mold that requires good polishing. So it's the best choice for our parts. 2. Machining: This machined technics include plane grinding, edm and wire cutting processing. 3. Plating: In house polishing, brushing, chrome plating, nickel plating, gold plating, all of this can be finished as long as customer reqiures us to do. And for the part, normal polish was done. 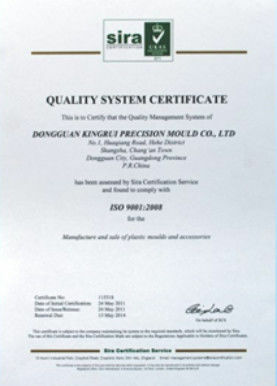 - During production, technicians self-check, Engineer and professional inspector spot check to assure the good quality. - all parts 100% inspected before shipping out including surface,sizes,flatness and appearance. --- Our common packaging: PE film covered first, Plastic box, then carton last.